Illamasqua proudly introduced I'mperfection campaign and their range would be available in over 300 outlets around the globe very soon. I'mperfection comprises 12 incredible products five nail varnishes, Blush up brush, Lipstick, Intense Lipgloss, Precision ink and Three blusher duo follow by Lover & Hussy, Katie & Ambition and Beg & Bronzerella. 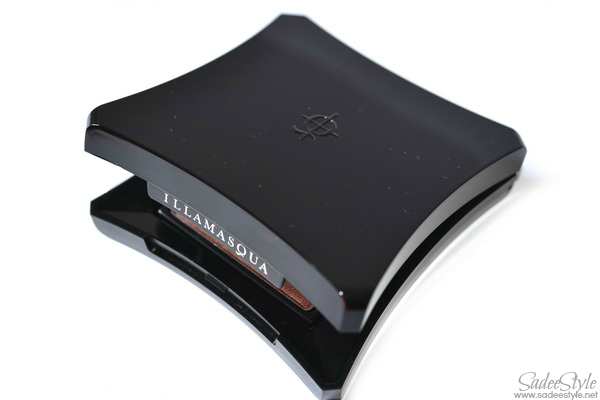 I'm today reviewing duo Illamasqua powder blusher duo beg & bronzerella feature two incredible matte blusher shades beg and bronzerella. Beg is a soft dusky pink color when bronzerella is a copper bronze shade with macro pigments comes with a gorgeous compact with a mirror. 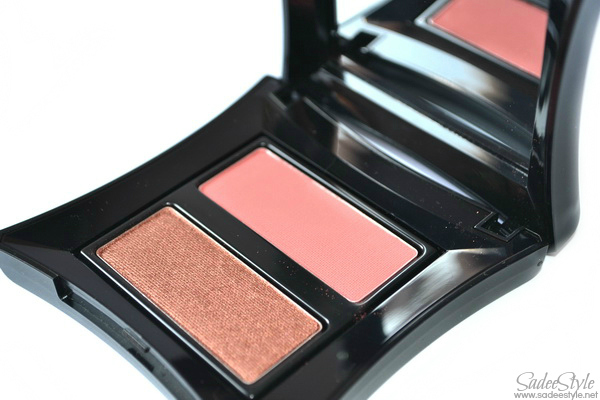 They can be used for brighten, shade, enhance and contour. Both colors are so pretty and light and very build able. High quality compact with back mirror. Dusky pink color has a bit chalky texture. I highly recommended. 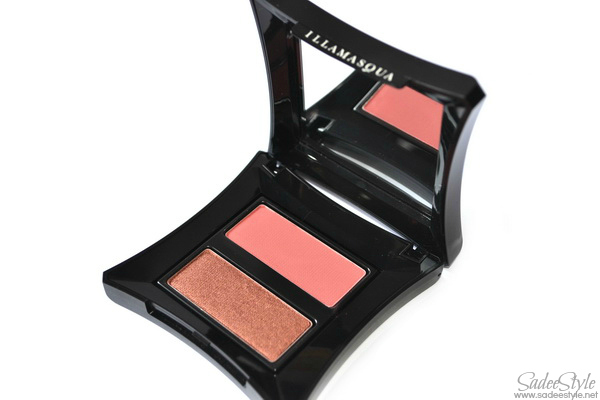 It is the perfect bronzer and blush that doesn't scream and gives flawless and glowing application. 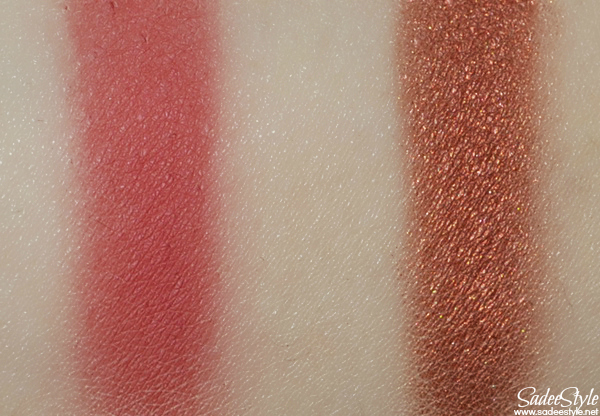 A great color that will work for a variety of cheek colors. 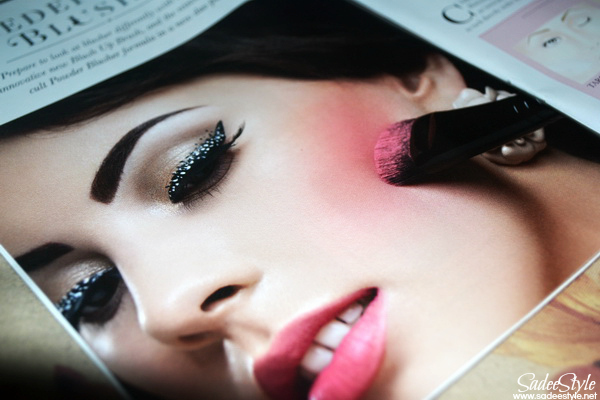 The blush color is just "perfect" :) Thanx for sharing. 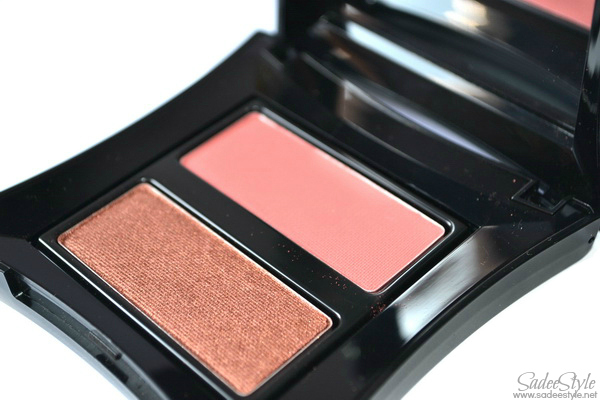 OMG this blush duo is GORGEGOUS!! Thank you shehrzad and yeah its very expensive, but worth the price.